SCORE! Right now Walmart has this Lincoln Logs 100th Anniversary Tin on sale for just $24.99 (reg. $49.99) + FREE store pickup (where available) or shipping is FREE on orders of $35 or more. 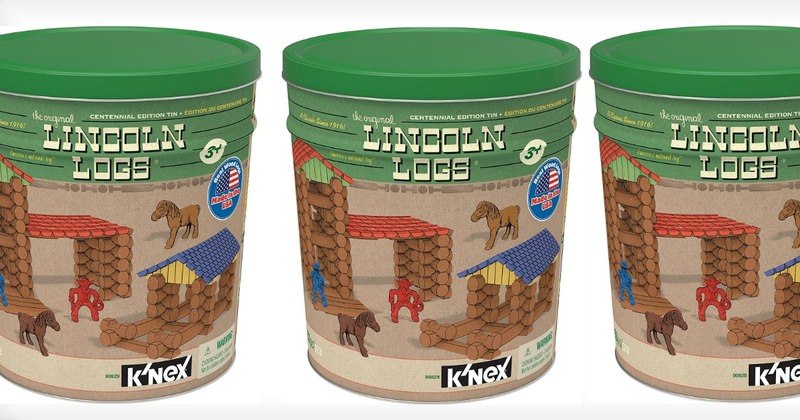 As a price comparison this Lincoln Logs 100th Anniversary Tin is selling for $41.88 (reg. $49.99) on Amazon.